“Young people, faith and vocational discernment” is the theme Pope Francis has selected for the XV General Assembly of the Ordinary Synod of Bishops taking place October 2018 in the Vatican. As is customary, the Pope’s decision followed consultations with the episcopal conferences, the Eastern Catholic Churches and the Union of Superiors General. The Holy Father had also heard suggestions made by parents taking part in the last synodal assembly and the opinion of the XIV Ordinary Council. The Synod of Bishops is an assembly of bishops from various regions of the world. 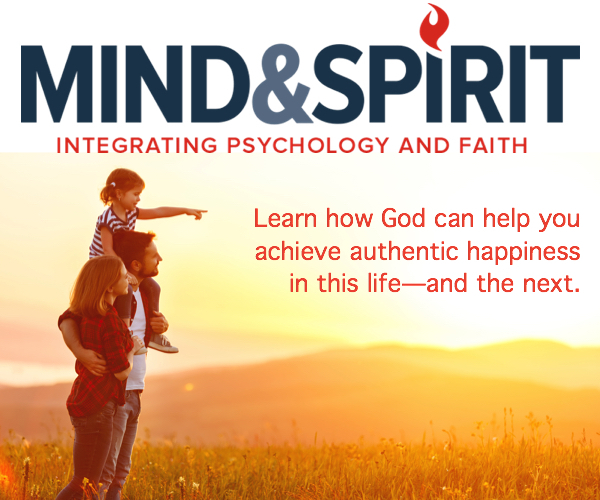 On September 15, 1965, it was created by Pope Paul VI in order to respond to the desire of the fathers of the Second Vatican Council to keep alive the good spirit born of the conciliar experience. 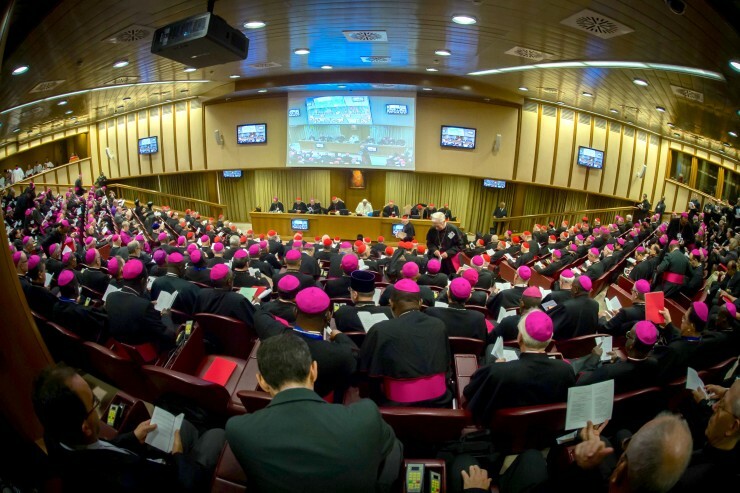 General Assemblies of the Synod of Bishops may be ordinary and extraordinary. The Synods’ extraordinary assemblies address issues that require rapid resolution, and appoint fewer members, in order to facilitate rapid discussion of the issues. The last Synod on the family received much media attention. Moreover, as explained on several occasions by Pope Francis, it was a journey that lasted two years, and its fruit was Pope Francis’ Apostolic Exhortation on the family Amoris Laetitia.